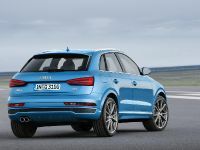 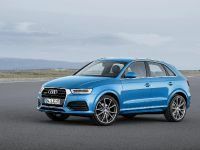 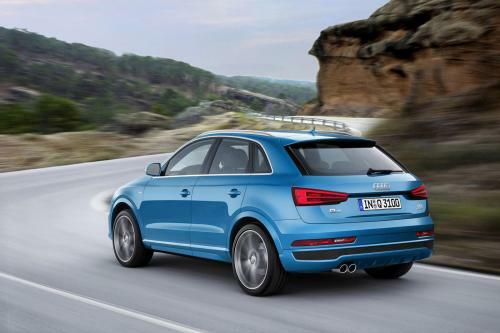 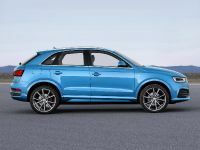 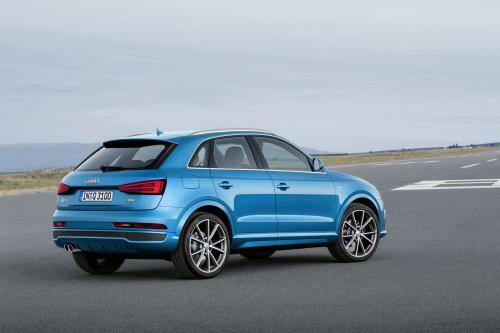 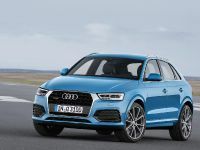 2016 Audi Q3 Compact Crossover has been thoroughly redesigned. 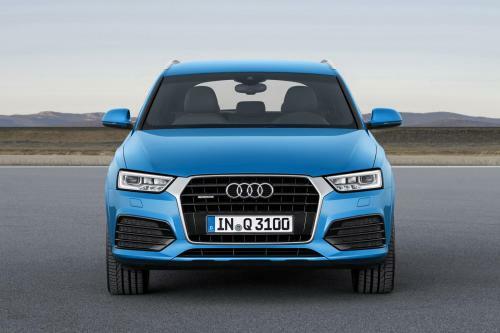 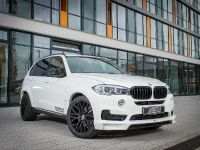 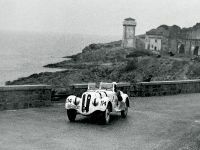 In terms of exterior its front has received new front lights accompanied by refreshed grille, entirely new exterior fascia and Alu-optic interior MMI controls. 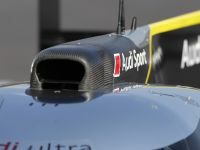 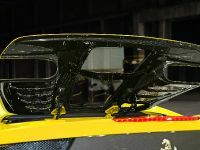 Front and rear parking sensors in the rearview camera are now standard equipment, while the full LED headlights and dynamic rear turn signals can be acquired in the Prestige trim. 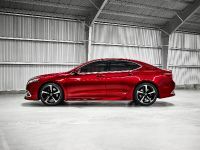 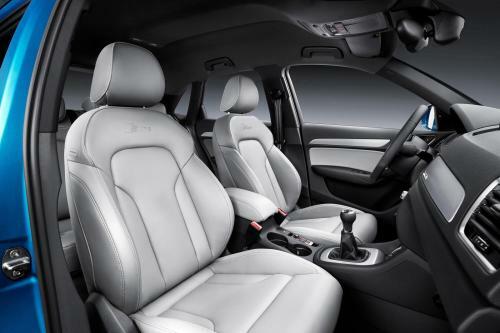 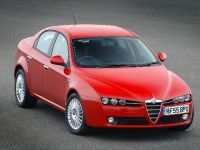 The interior has also received several updates but in general it has kept its wide proportions and comfortability.